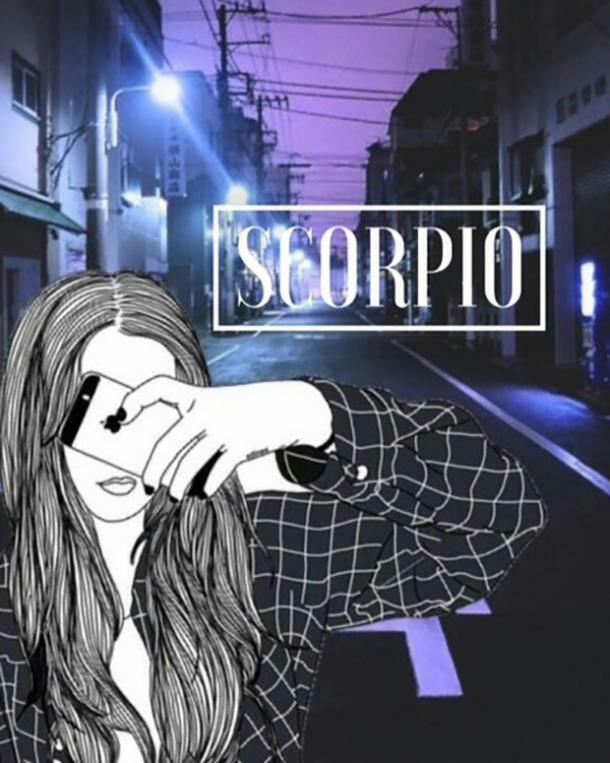 Every zodiac sign has a Moon sign and it's just as important as your Sun sign. Do you know your Moon sign? Just as each person was born with a certain Sun sign that reveals their personality, you have a Moon sign that helps you to understand why and how you respond to things the way that you do. 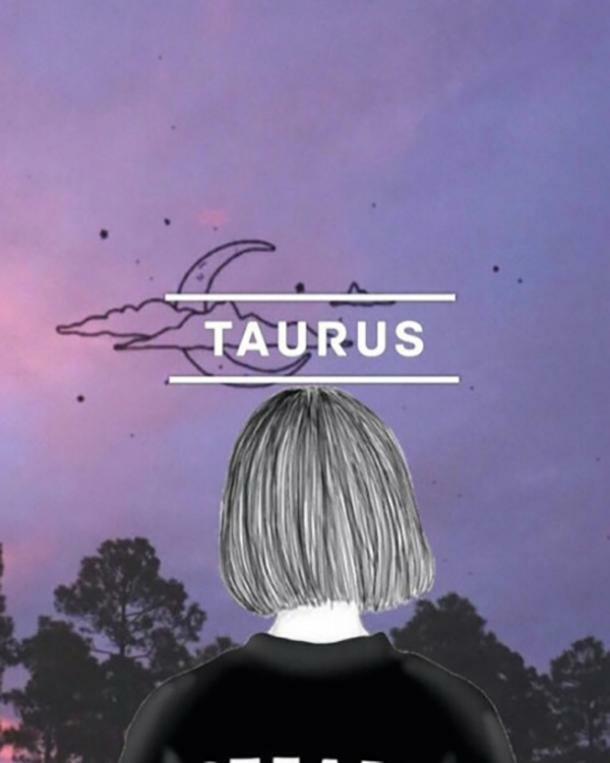 A Moon sign tells a lot about a person's entire zodiac traits. 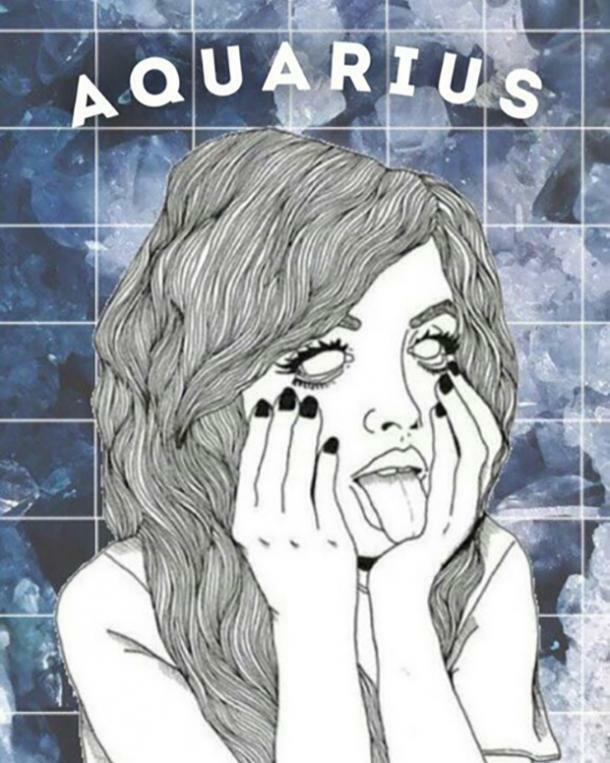 In fact, it helps you to explore the depths of your personality that a Sun zodiac sign alone can't. We all know our astrology sign, it’s super helpful in knowing more about your personality as dictated by astrology, helping to identify your weaknesses and maybe low-key reading your crushes horoscope to see if a new romance is coming into his sign this month. However, there's more too it than just the basics, actually a LOT more too it. According to astrology, the planets help to dictate different things about our personalities and moods. For instance, you can look up which the moon under which sign is in your house according to your birth time date and location and depending on which sign the moon in your house is under it can reveal your innermost needs and how we nurture ourselves and others. 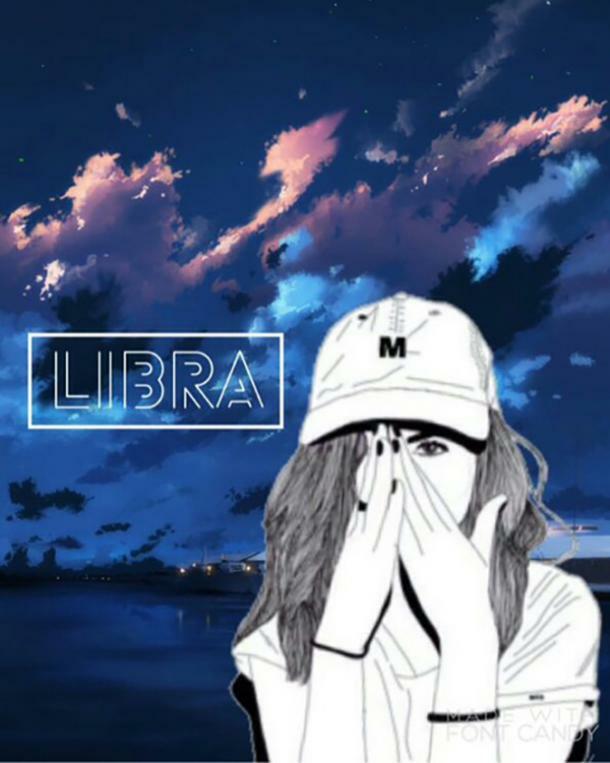 So, our regular zodiac sign gives us the big picture aspects of our personalities and traits and our Lunar signs are more of the smaller details of our personalities. Also unlike our normal zodiac sign which is sorted by set dates of about a months worth of time your Lunar sign can be changed from up to two minutes difference. Remember! 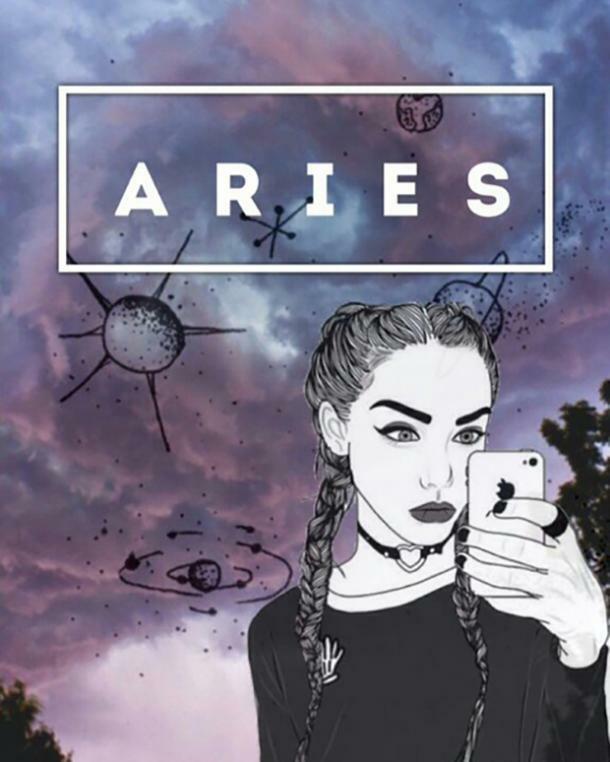 Your zodiac sign does not necessarily dictate what sign your moon is under (i.e: just because you're an Aries doesn't mean your moon is ALSO in Aries. Here is what each Moon sign means, depending on the part of the zodiac it lands on, per astrology, by horoscope sign date. If this is the sign your moon is under, nothing happens fast enough for you, instant gratification is your best friend. You are prone to whims and love living in the moment opposed to waiting for things to come to you. It’s hard for you to see the long-term, you're fiery and passionate, you face your problem head on and don't bother with tiptoeing around peoples feelings. You are independent and a free agent though you're very prone to short-lived crushes that burn hot and fizzle out depending on your at the moment desires. You're not one to manipulate or play games, it’s straight to the point or nothing at all! For this sign familiarity is everything, you enjoy being rooted to routines and creature comforts, building a safe home helps you to feel content and at peace. You're stubborn but good to your word, if you make a commitment, you'll come through. You also have a very romantic nature and once your feelings are cemented for someone they won't waver, your relationships are enduring because you never make a move without first calculating if it’s going to be one that benefits you so break-ups and fall-outs are rare and a serious business. 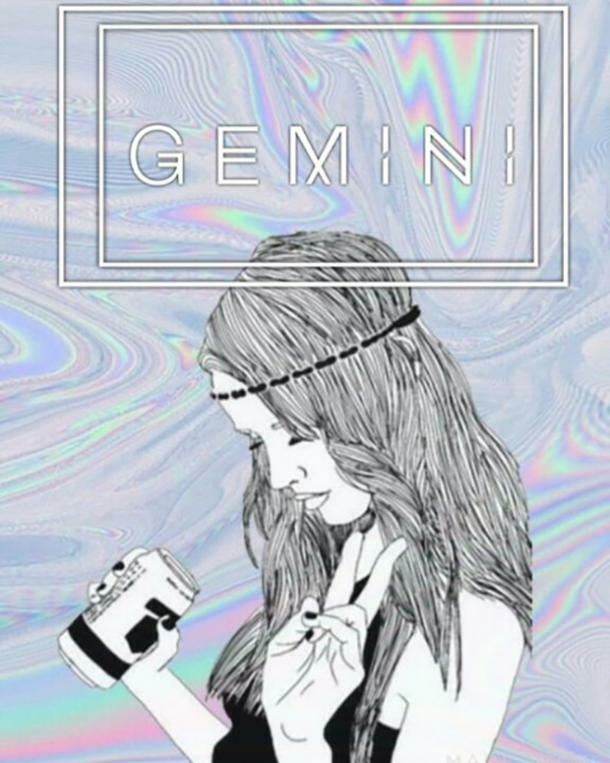 For you moon in Gemini’s you are quite the charmers, your pleasant witty personality is quick to win people over but your quick to be a touch on the moody side with people you're comfortable with like friends and family. You curious minded folk love adventure and exploring, this makes you a kind of a jack of all trades, you're a pretty well-informed bunch. However a nervous disposition and a worried mind are fairly common for this lunar position. You tend to stress over little things and become restless and anxious when not in motion, sitting still just won't do for you. You're social and fun and love starting new projects and having a perfectly full to-do list, your openness to new ideas make you a free thinker! 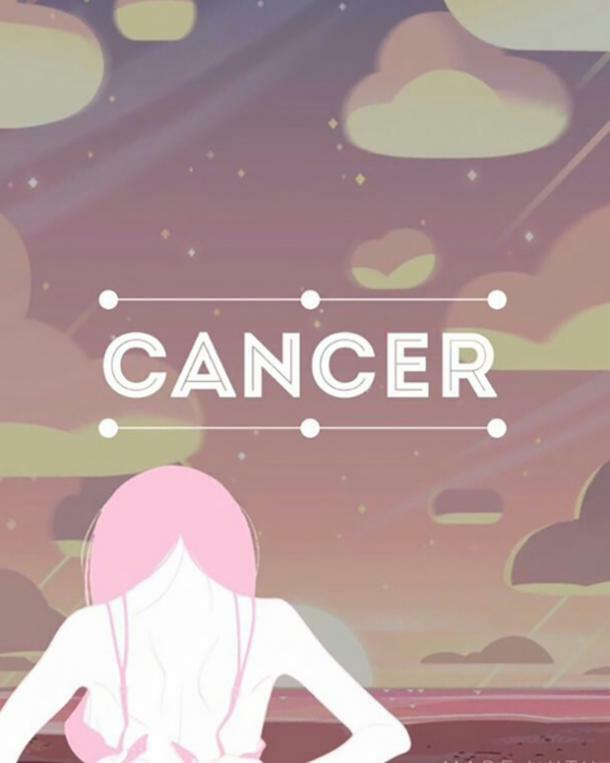 The moon is fairly subjective for the Cancer sign as it is ‘at home’ in this sign, the moon being the natural ruler for Cancer. You are super sensitive and very in touch with your own feelings and the feelings of others, you have an amazing memory especially emotionally charged memories. You are never detached though, you hold on tightly to your possessions, home and people you care for, they bring you a sense of peace which is something people who have this lunar sign are constantly striving for. You are cautious of change, dislike situations of upheaval and hate superficial things, you prefer substance. You do have a bit of an insecure streak though and will sometimes overcompensate with material things or creature comforts. However, you have an absolutely killer sense of humor and a unique outlook on life. 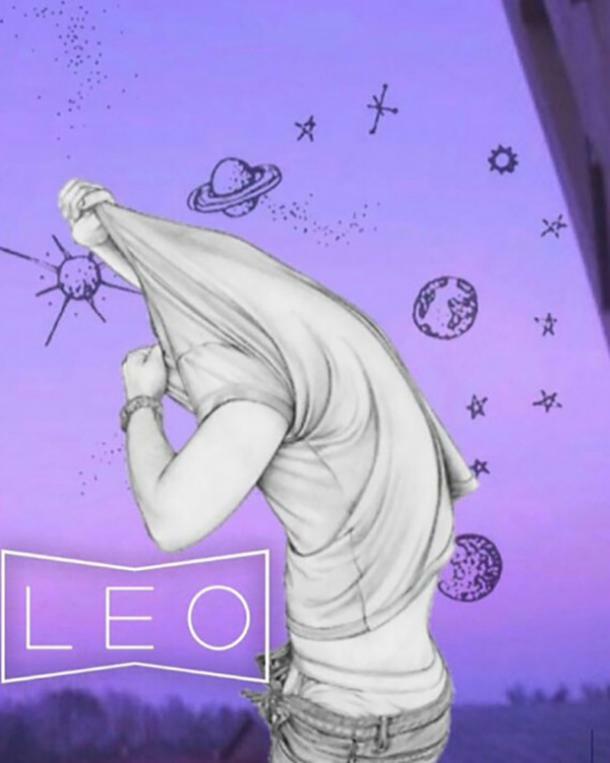 As the Leo sign requires, you love to be in the spotlight, but as its Leo under the influence of the moon, you only like it if its on your terms and in your comfort zone, you enjoy entertaining your friends and family and will go out of your way to be the ‘comic’ in your close groups. You are also SUPER organized and love to be in control, you're often the organizer of the family and will plan and schedule to your hearts content. You are super creative and love to show it off wether it is in art, home decoration or a killer sense of style you love to show off that fiery creative spirit. For lunar Virgos, the little things in life are what appeals, you feel your best in keeping a simple daily routine. You are at your best when you feel needed and useful, being idle just won't do and you're always the first to jump to the occasion when someone needs help. You're sometimes accused of being lazy but that's just not true. Sometimes you lack self-confidence but the truth is you just enjoy your life as is, that pull for more more more just isn't there with you. 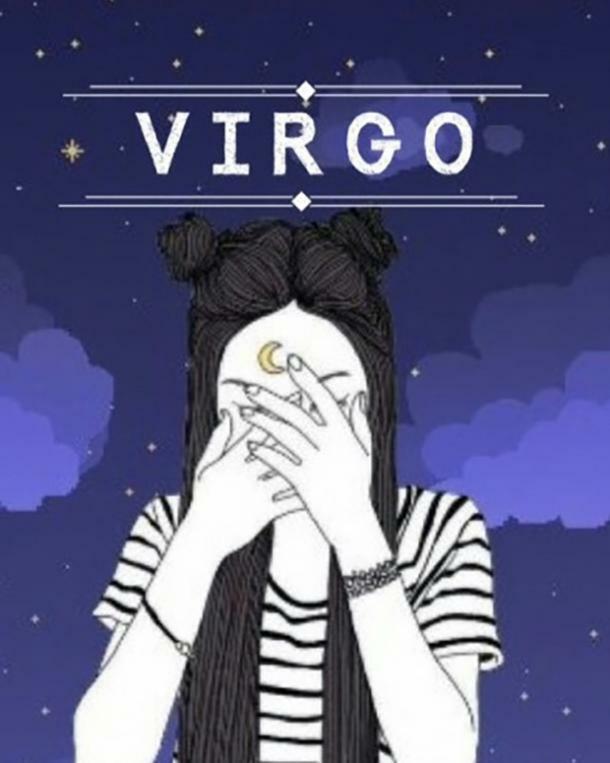 You're happy with what you've got Virgo Moon! The worst thing for you to be is out of a rhythm or routine, unexpected changes and a lack of planning make you feel unbalanced. It may even cause you to have a minor freak out. You are very reliable and always come through for the people you love and are a big problem solver. If this is your lunar sign you need strong relationships and partnerships in your life because what's life without someone to share it with right? This need is so strong in fact you are prone to living with significant others or marrying very young. Your drive for peace and a sense of harmony and composure in your life is strong. You're sympathetic, outgoing and charming, you are very attractive to others and are a killer flirt. You are persistent and tend to notice the flaws in your life and in others, it’s not that you're judgmental per say but you just notice imperfections more than others. In a shocking (not really) twist you lunar Scorpio instead of seeking out material goods to fill your needs seek out emotional intensity, you want all the gory dramatic emotions right up on the surface because if you're not at the core of someone whats the point? You have a constant need for change and are always going through some kind of rebirth or another making changes and turning over new leaves. You want intense experiences, adventure, emotions, high drama and high action, this need is so intense you might even be an adrenaline junky. You are an all or nothing type of person, halfway or good enough just won't cut it. You do have a fear of betrayal though and will do just about anything to avoid it, commitment is key. You personality takes up a whole room and your presence is a tangibly powerful thing. 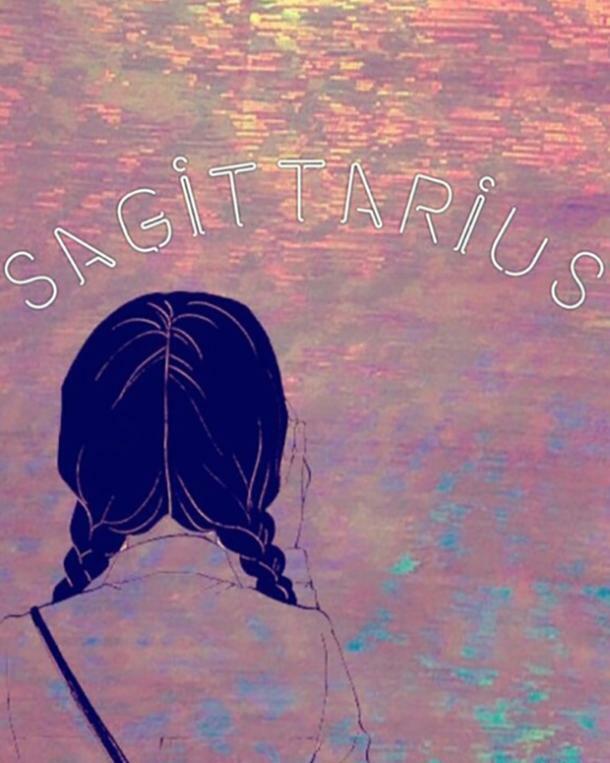 If you're a lunar Sagittarius you love your freedom, you're happy and easy going with a drive for as much space as possible preferring to not be confined to cooped up. You're an active person always looking for new fun activities or cool adventures. You are also a natural born teacher, your helpful attitude and giving spirit make it so. Your upbeat and cheerful personality pretty much just makes you the human embodiment of a puppy, no one can stay mad at you. Your spur of the moment planning style and blind faith that things will work out makes you an exciting companion. 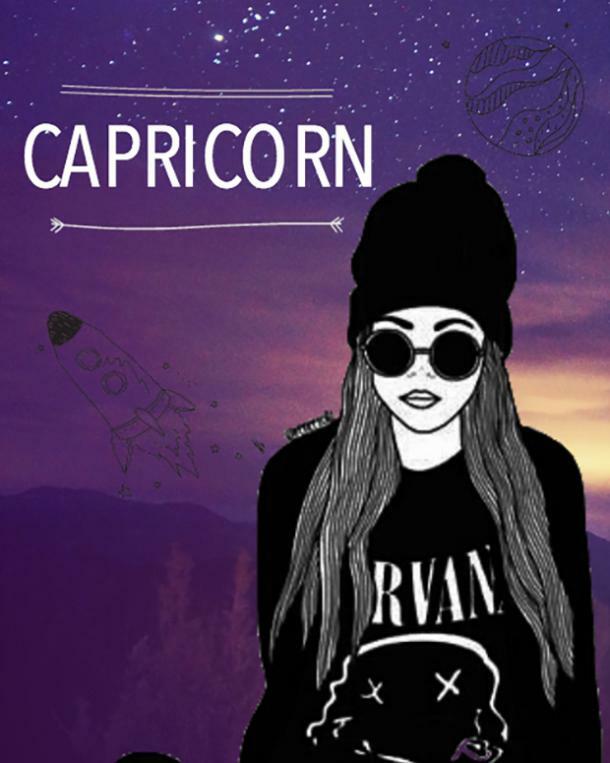 For you lunar Capricorns you're about as level-headed as it gets, staying productive and useful are just a basic part of your life, you're cool-headed, steady and reliable. You have clear boundaries for yourself and realistic goals. You're not much for risk-taking and enjoy safety and security. Too many emotions don't settle well with you either. If one of your friends come to you having a breakdown, you're the awkward laughter. Pat yourself on the back and immediately grab the alcohol fixer. You put a lot of value in the real world and need to feel respected and like you're doing something worthwhile. Lunar Aquarians notice EVERYTHING you love nature and people especially people watching. You're probably pretty shy but still fascinated by human behavior, you feel like you're different from other people or like you don't quite fit in. Despite your social butterfly tendencies you're a loner at heart and prefer sitting at home with a movie or good book than going out to a party. You love to be independent and were probably a very willful child, the word no just doesn't quite fit in with your plans. You like to think you're ‘above’ basic emotions and you're more complicated than that but at the baseline, you still will give into your basic whims and needs when you're in a mood. Kindness is a big concern for you and enjoys helping people with problems or activities like volunteering. You can sometimes be a touch unreliable and unpredictable but your charm and kind spirit make you so worth it. 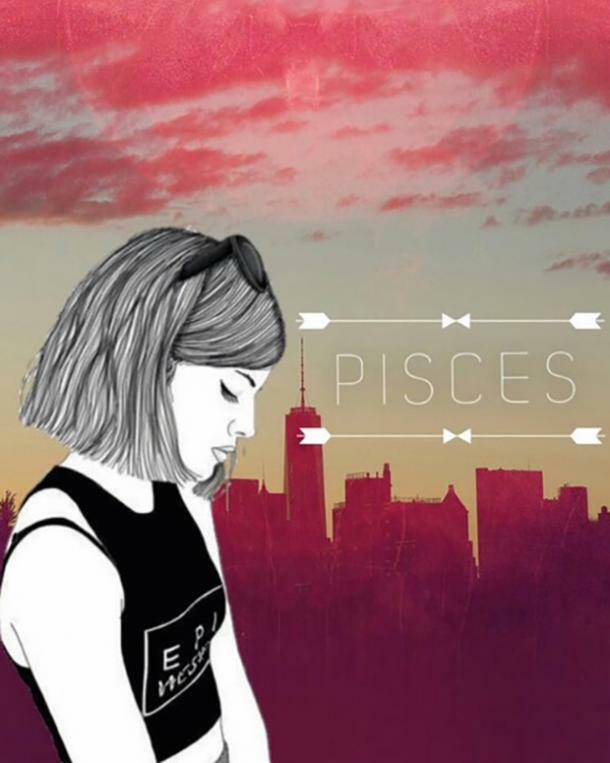 If you're a lunar Pisces you're definitely the dreamy type, reality is just boring for you. However, what you lack in practicality you make up for in empathy, you can easily put yourself in someone else’s shoes and have great intuition. You have a unique and silly sense of humor and are super easy to make giggle. You have a tendency to daydream and go in and out of focus, this is because you become easily overwhelmed and you need to take some time on your own to re-center after prolonged social encounters. You are soft-hearted and care for others immensely, you're a sucker for a sob story or a good romantic tear-jerker. You're super accepting of others and sometimes that's mistaken for weakness, but far from it, your ability to let others in and accept them for who they are is your strength. You have a large circle of friends, and people trust you without hesitation. Find out your moon sign here.